If you’re seeking to find that great gift for your love ones, grab your pen and paper, sit back, and get ready to see some awesome gifts idea for everyone on your list. 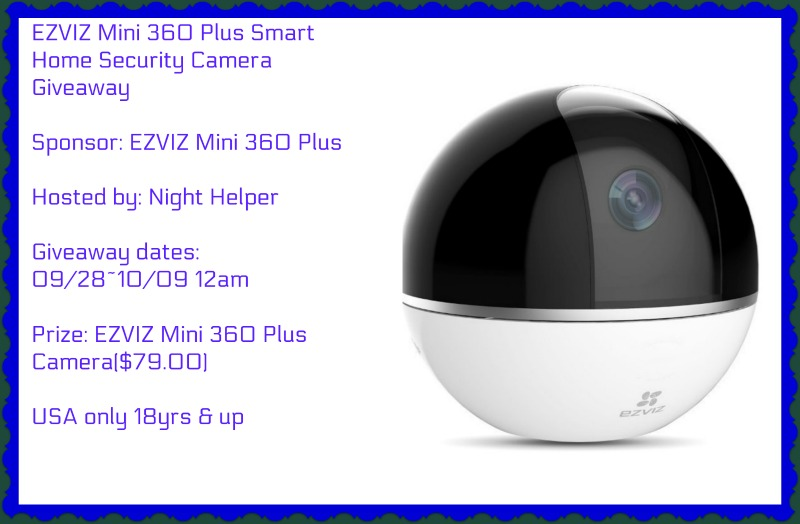 From now until December 19th the Night Helper Blog will be showcasing some great products. We will make sure to leave you with links to visit every product listed so you can add these items your Christmas List!! We all know children love games and toys, heck I’m an adult and I enjoying playing with many games and toys. Well just know these toys listed below will make great gifts under your children’s Christmas tree for either gender and your kids will be entertained all day! 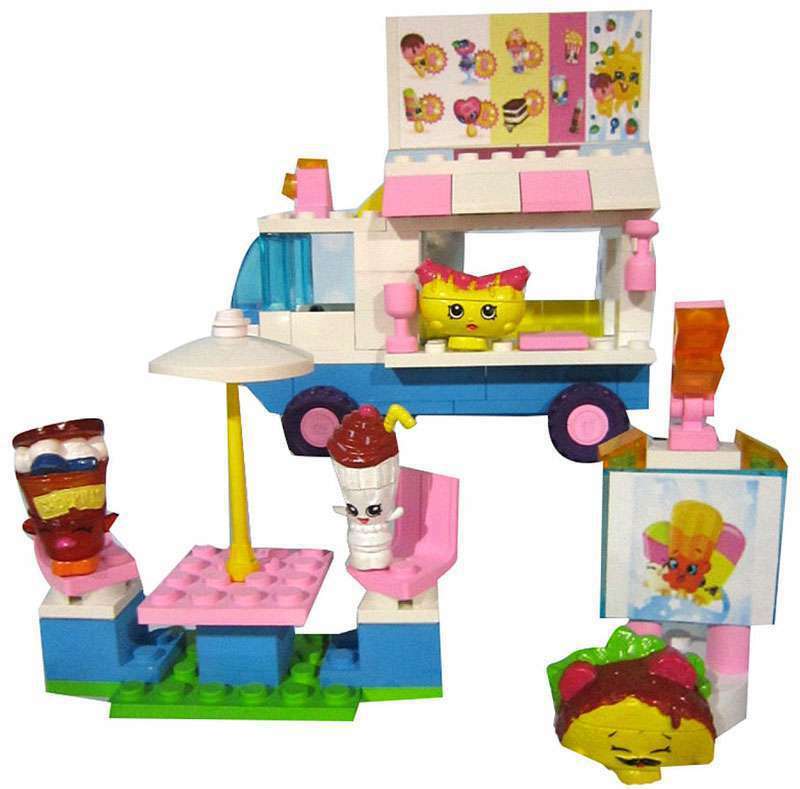 First we have the Shopkins Kinstructions Deluxe Food Court. 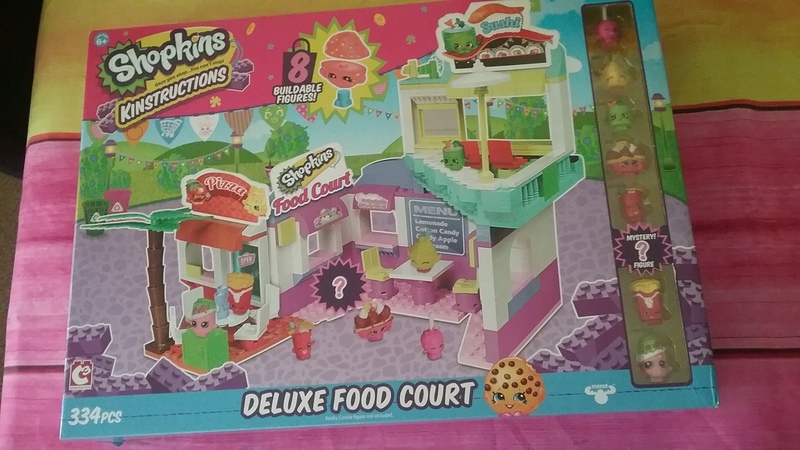 An adorable buildable Two Level Supermarket and 6 buildable figures! 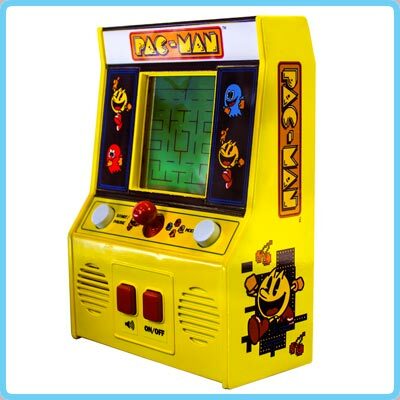 Next we have something I’m sure that everyone in the family will enjoy, it’s the Mini Arcade Games Pac-Man . Wow, some kids today don’t know about this legendary game. Back then Pac-Man and Space Invaders were the number one games that we all played. Now you can play this game right in the comfort of your home. 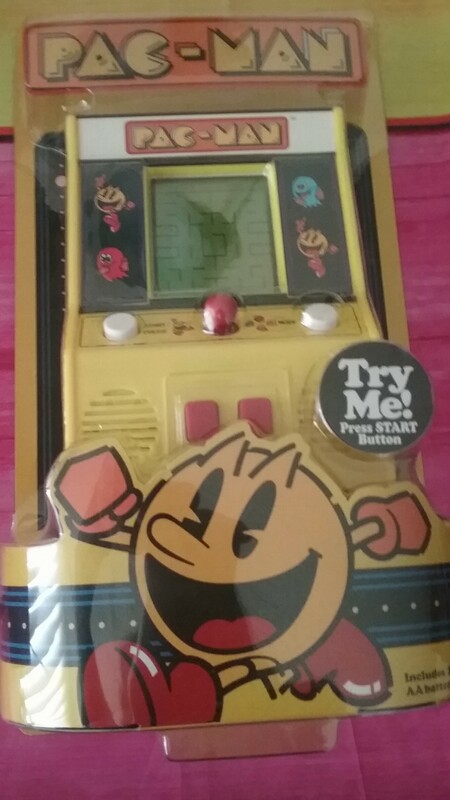 Just use the joystick to move around the maze, but watch out for the ghosts in Pac-Man! Recommended for ages 8+, retails for 19.99, Check out The Bridge Direct to see this game and many other products. Here’s another great Christmas gift for your little ones. These cute little guys will bring a smile to any kids face. 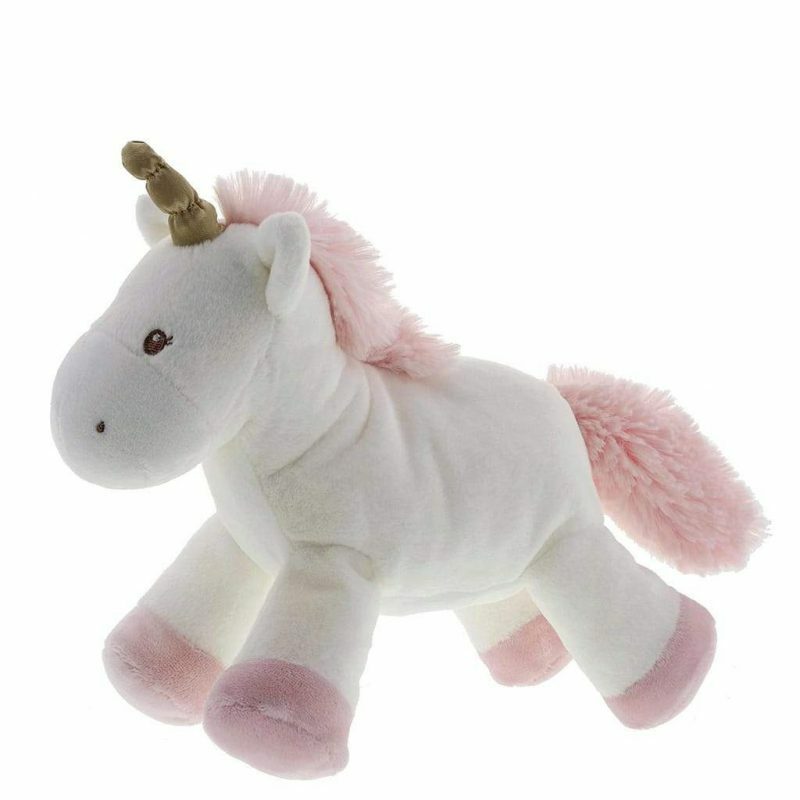 If your little one enjoys to sing like my youngest then they too will enjoy these adorable Sing-A-Ma- Lings! 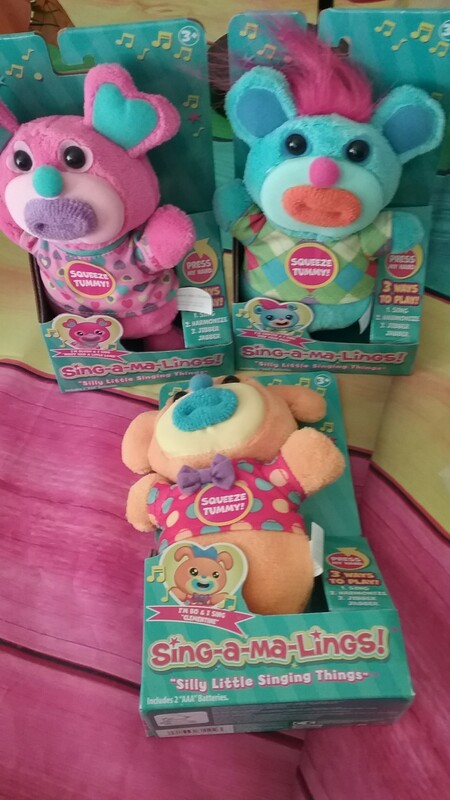 The Sing-A-Ma-Lings are adorable and huggable, silly characters that speak and sing in their own unique language! Each Sing-A-Ma-Ling has three different modes of play – Harmony, Jibber Jabber and Song. Change their modes by simply squeezing their hand and have fun listening and singing along to these silly little singing things. Combine any of the six different characters to hear them harmonize together! What do you think? You think some of these gifts will make it under your Christmas tree, I sure hope so because I know the kids would have a ball playing with each one of them. 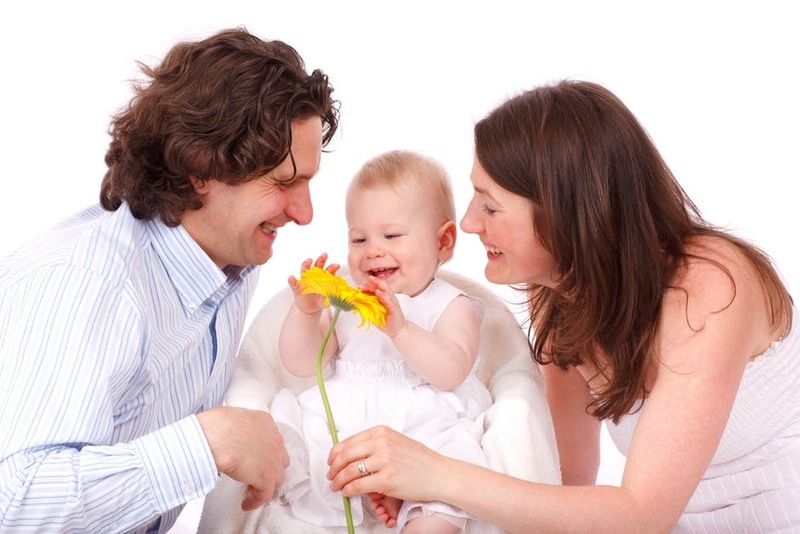 ← How To Make It A Smoother Move When Relocating With Children!